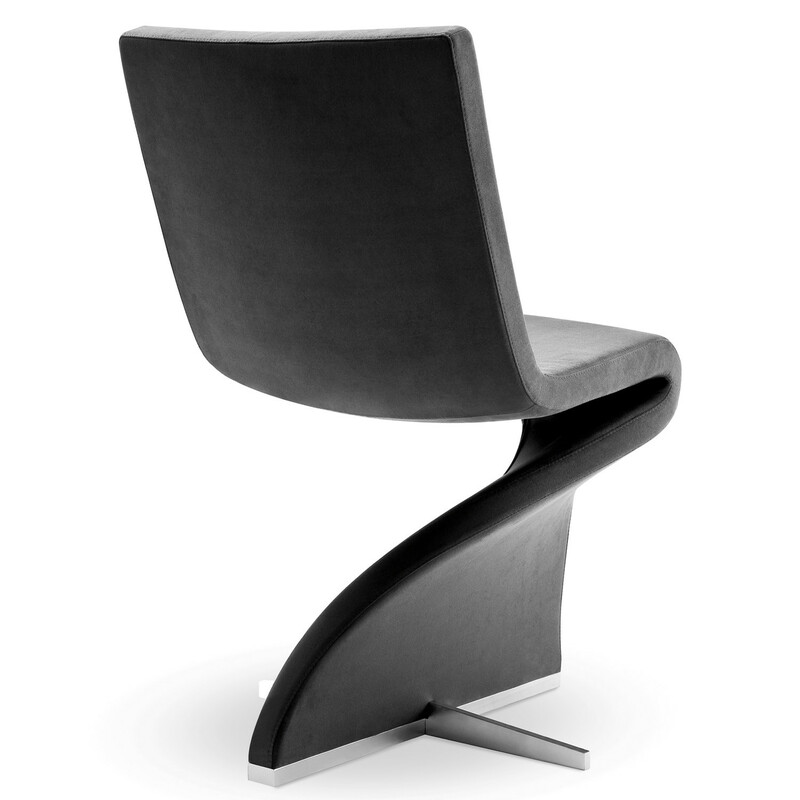 Twist Chair, a special design by Stefan Heiliger, with asymmetric cross base in polished chrome steel. 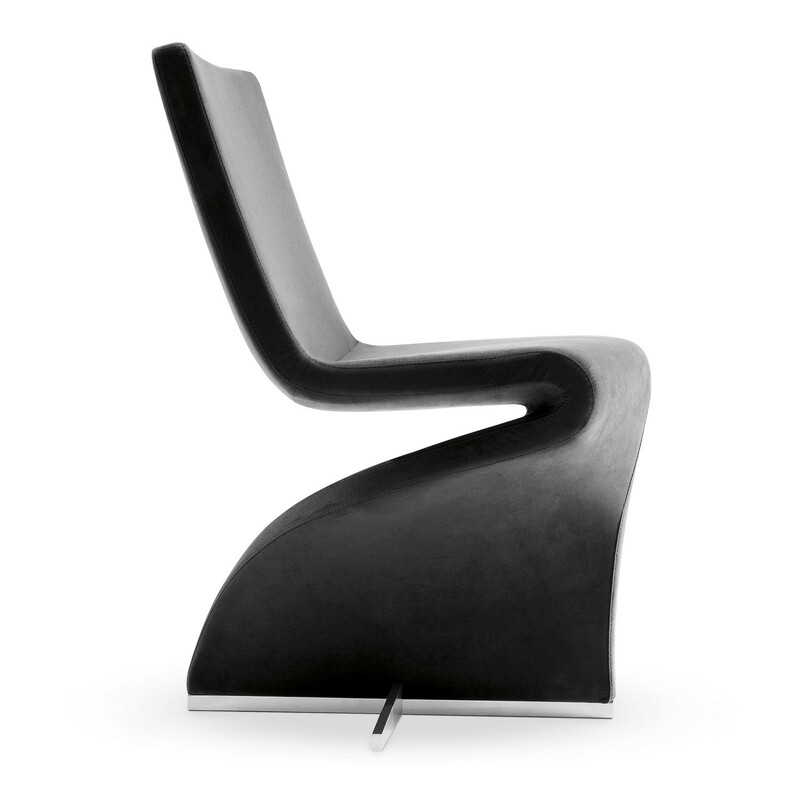 Steel frame with elastic belts, covered with injected flame retardant polyurethane foam. 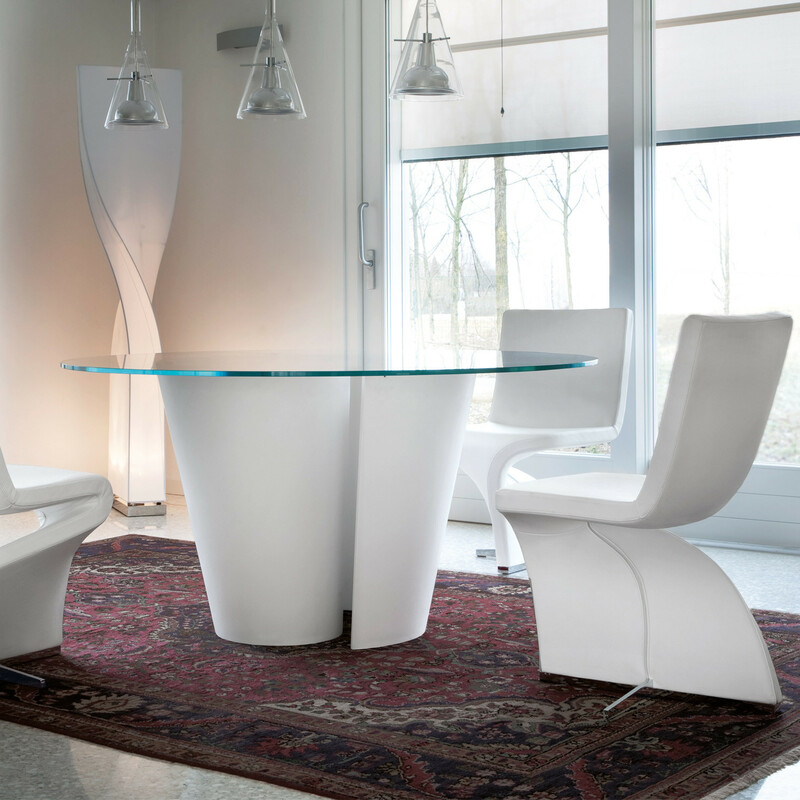 Part of a restaurant and bistro collection, Twist Chair is a unique and modern addition to any breakout area or dining room. 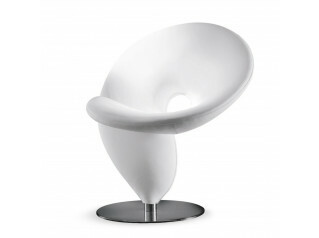 Various colours available, fabric or leather. 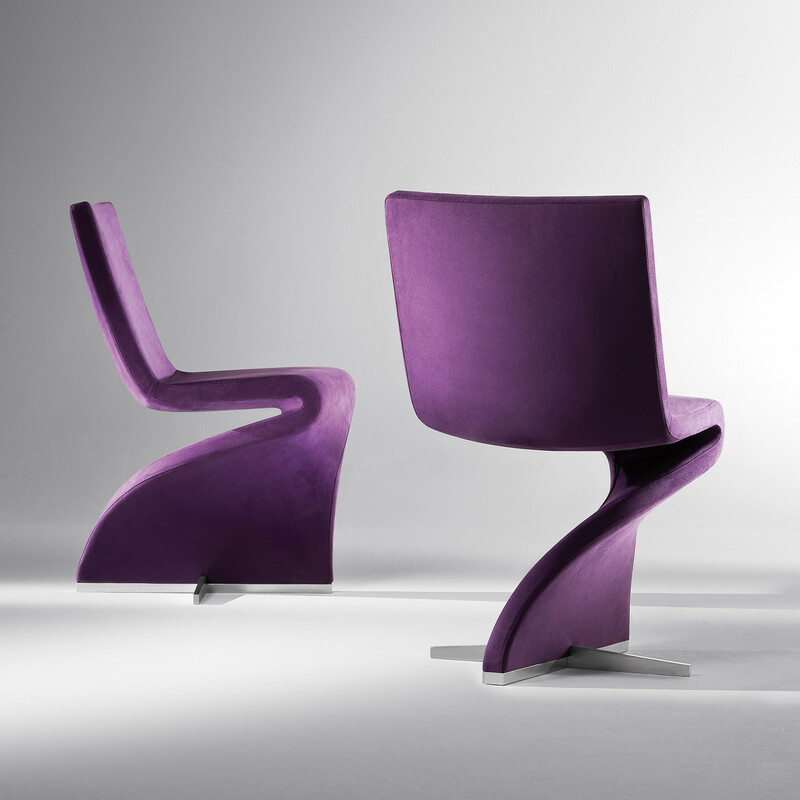 You are requesting a price for the "Twist Chair"
To create a new project and add "Twist Chair" to it please click the button below. 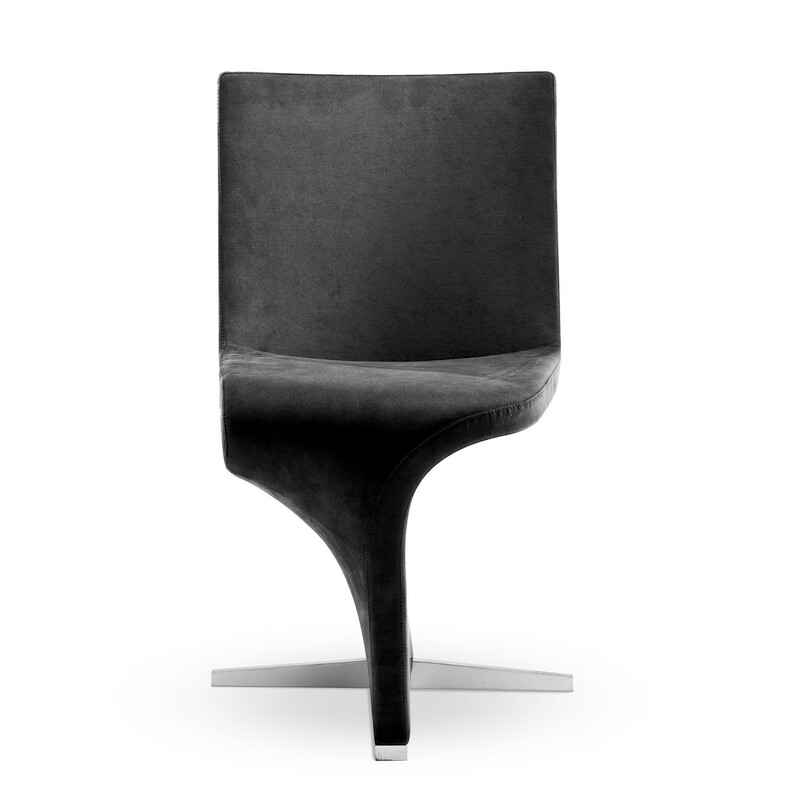 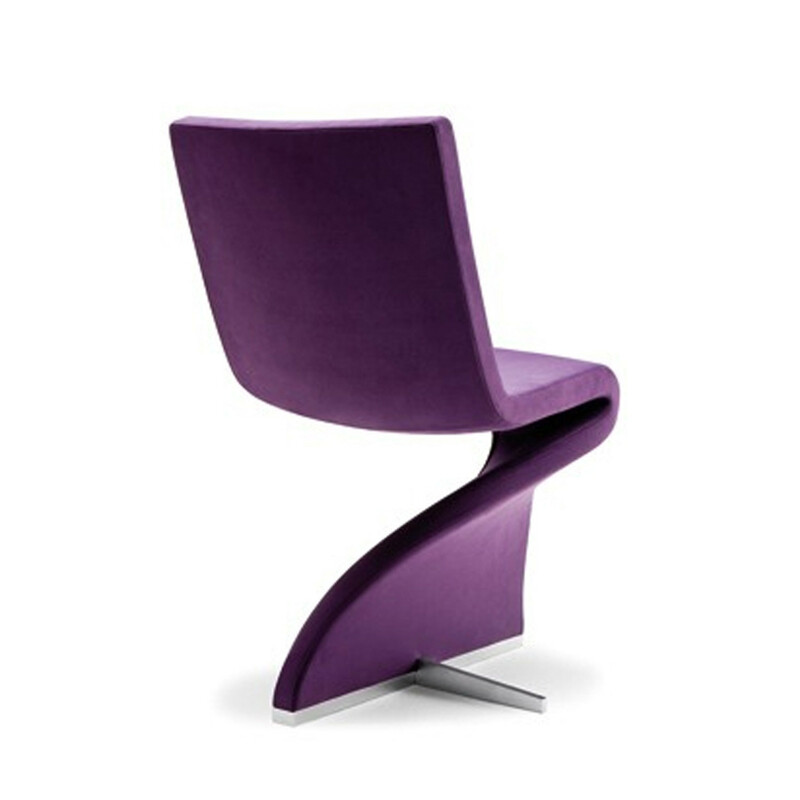 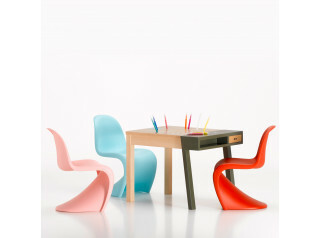 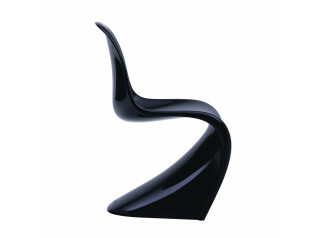 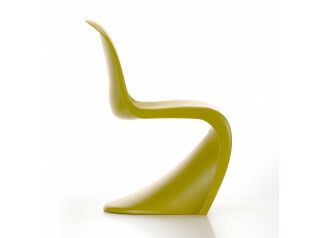 To add "Twist Chair" to an existing project please select below.